Which is Worse – Drinking or Texting and Driving? Which is worse – drinking or texting and driving? The numbers don’t exactly correlate, but more people are killed in drunken driving accidents than texting accidents, even though the risk of a crash is greater while texting. About 300,000 U.S. residents drive drunk every day, and only about 3,200 of them are arrested. That’s 3.6 million incidents of drunken driving a year. Meanwhile, about 800,000 people are driving and texting at any given time in the United States. 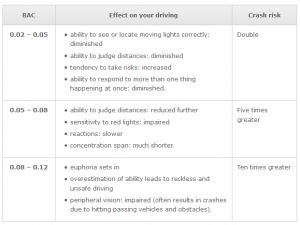 So which is worse – drinking or texting and driving? As far as injuries and deaths are concerned, about 431,000 people were injured in 2014 because of distracted driving, and another 3,179 were killed. While “distracted driving” covers more than just texting, the majority of the injuries and deaths were because of TWD (texting while driving). In 2014, nearly 10,000 people were killed in crashes in which a driver or drivers were impaired, says the U.S. Centers for Disease Control. And about 290,000 were injured in drunken driving accidents that year. So it seems more people are killed by drunken driving than by texting, but more are injured in distracted-driving accidents. As we stated, distracted driving is more than texting. “Distracted driving activities include things like using a cell phone, texting, and eating. Using in-vehicle technologies (such as navigation systems) can also be sources of distraction. While any of these distractions can endanger the driver and others, texting while driving is especially dangerous because it combines all three types of distraction,” the CDC says. About 49 percent of U.S. drivers admit to texting and driving, which is said to be 6 times more dangerous than driving after drinking four alcoholic beverages. The chart above says a blood-alcohol level of 0.08 to 0.12 results in a 10 times greater risk of crash, while it’s estimated texting and driving results in a 23 times great risk. So to answer the question of this blog’s title, chances of a crash are greater while texting as compared to drinking and driving, but paradoxically more people are killed from DWI. 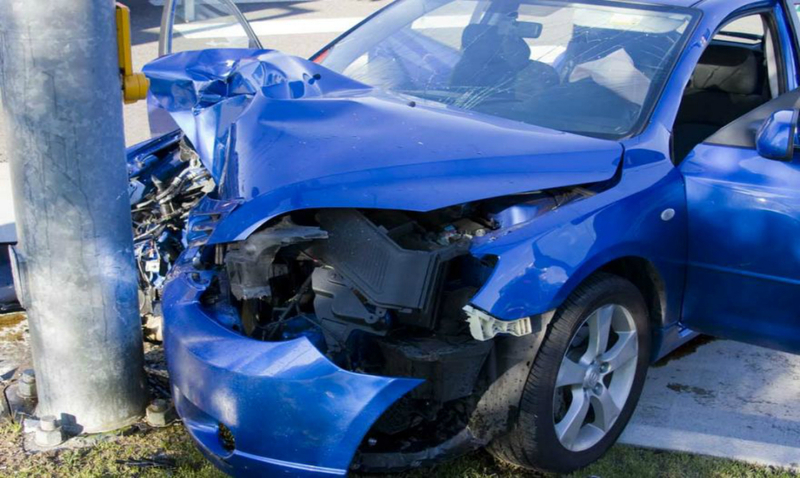 If you are unfortunate enough to be injured or lose a family member in a texting or driving accident, please contact the team at Krasney Law: Personal Injury Specialists in Southern California and Palm Springs so we can quickly get to work investigating your case. Time is of the essence in pursuing the compensation your deserve, especially if there has been a death. The initial consultation is free, and we collect no fees unless there is a monetary recovery or your case goes to trial. The fact is that even if we collect a contingency fee, you are likely to receive more compensation than if you deal with the insurance companies on your own. Our phone number is (909) 380-7200. 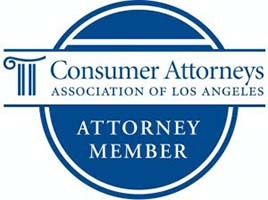 Or you may contact us on the Web at http://krasneylaw.net/contact-us/. 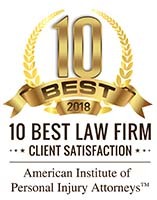 We can discuss your insurance situation, the laws surrounding your case and how to proceed with doctors and medical care if you were injured. Please call us today. While the penalties for violating these laws are rather minor ($20 for a first offense on texting, for example, and $50 for a second offense), a driver who causes an accident and who gets cited by a police officer for it may very well be found liable in court or some other legal venue. Alaska, by comparison, has gotten very serious about texting and driving, levying up to a $10,000 fine and up to a year in jail for a first offense. Previous Post: What are Your Rights when Injured on Public Transport?